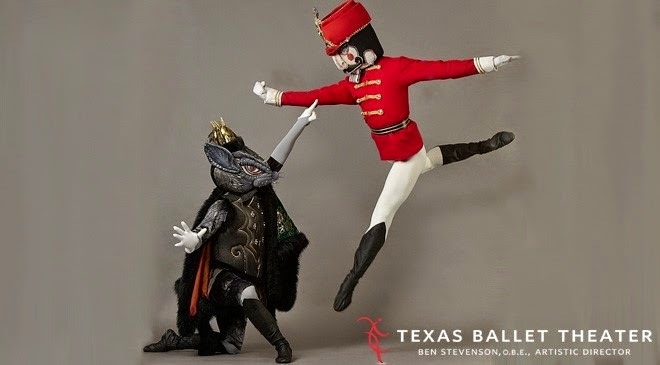 Texas Ballet Theater presents the Nutcracker at the Winspear Opera House. Opening November 28, journey with Clara and her Nutcracker Prince through the enchanted Land of Sweets. An enchanting tale, you’ll encounter sword wielding mice, flying carpets and dancing sugarplums. This holiday performance is the perfect post-turkey day activity for you and your loved ones. Purchase tickets here. Don’t miss your opportunity to indulge in Christmas Cheer! This is the last weekend for Highland Park Village’s Fourth Annual Gingerbread Stroll. 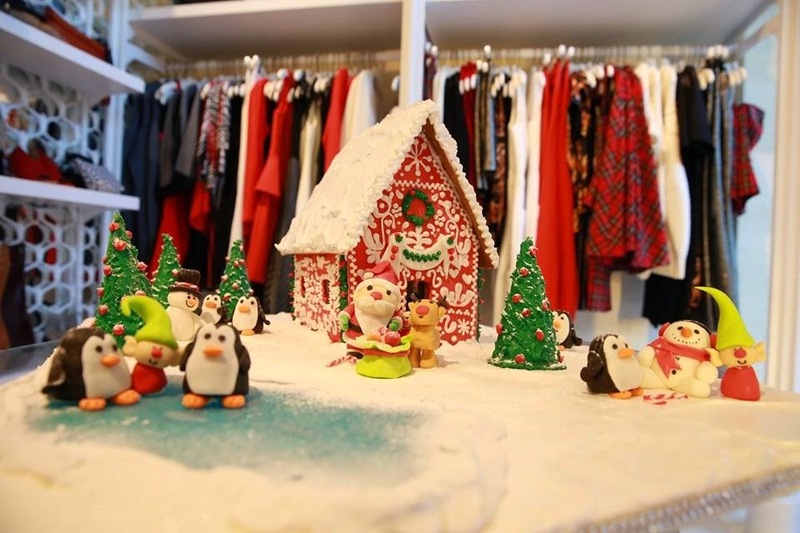 Guests can stroll among thirteen of Highland Park Village’s merchant shops, where they can admire and silently bid on elaborately decorated gingerbread houses crafted by twelve of Dallas’ premiere pastry chefs. All proceeds from the Gingerbread Stroll benefit Texas Scottish Rite Hospital for Children. As an added perk, attendees can enter to win giveaway prizes when they vote for Best Gingerbread House at Celebrity Café and Bakery. Prizes this year include an overnight Stay at Four Seasons Resort and Club, Rosewood Mansion on Turtle Creek or The Ritz-Carlton. The Gingerbread Stroll ends Sunday, November 30. After you and your family have finished looking at all the houses, why not stroll over to Mi Cocina for a one of a kind Tex-Mex dinner? Your guests will be thankful for a taste of Texas and break from the leftover turkey!